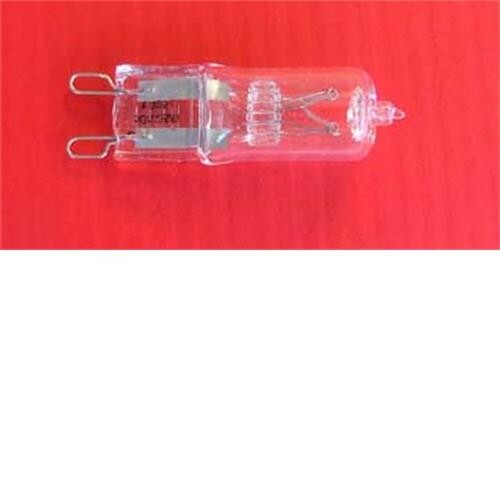 Halogen bulb for 240V lighting. Length 1400mm. 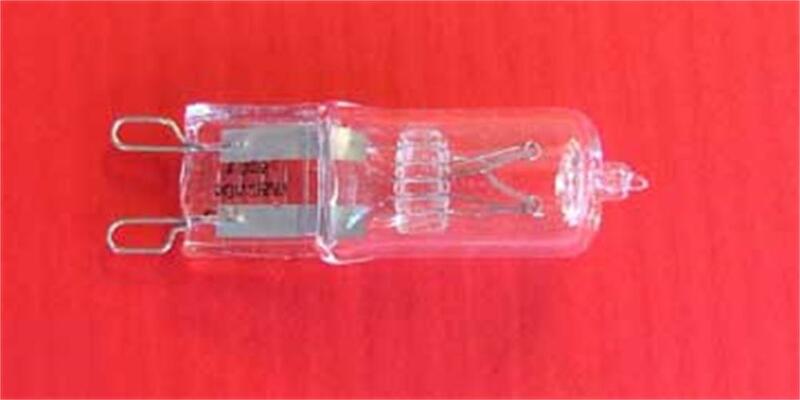 Do not touch bulb with fingers when installing.